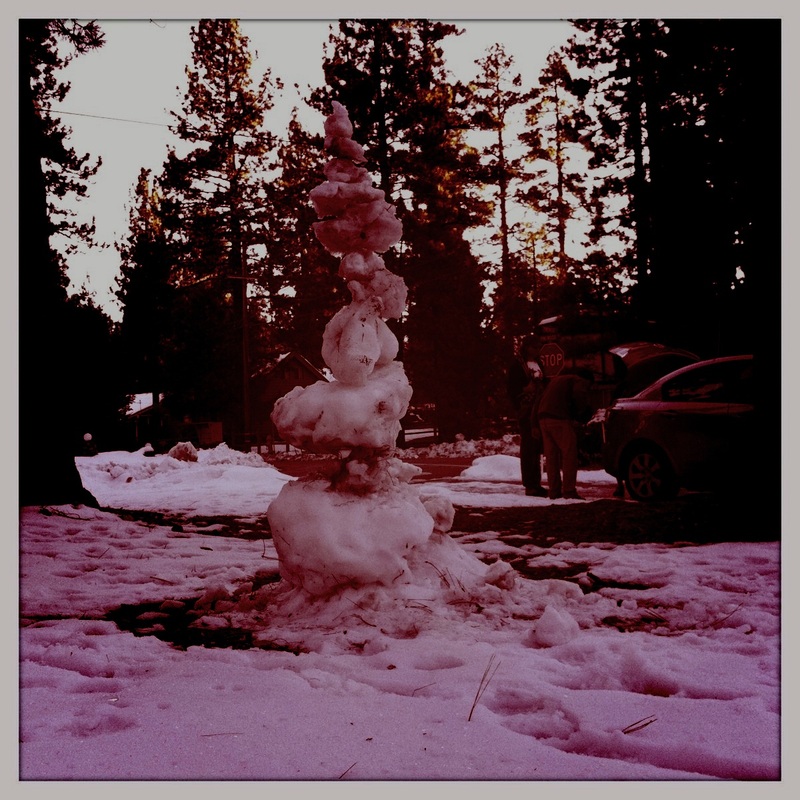 We spent this past weekend enjoying the snow and chilly weather in Big Bear. Everyone is looking forward to our next cabin run in February. 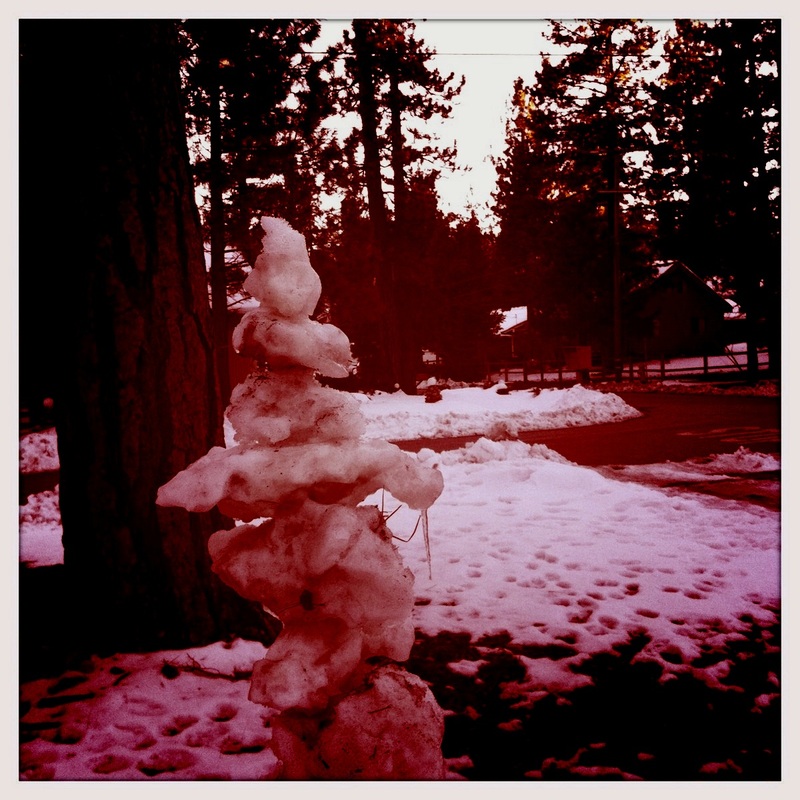 As for these pics, I decided it would be interesting to build snow stacks throughout the front yard. About 10 snow stacks in all.